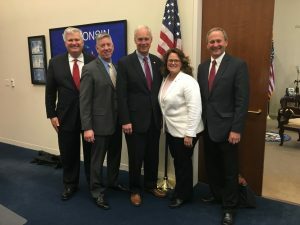 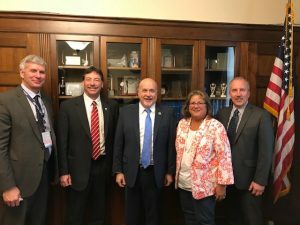 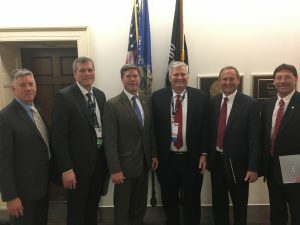 In conjunction with the ACEC National Annual Convention, ACEC WI members met with their federal elected officials in Washington, DC. 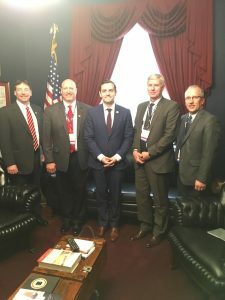 Members discussed infrastructure needs and reinforced their relationships with the legislators. 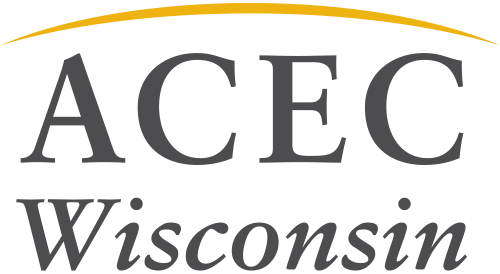 We will continue this momentum during the election year as members participate in fundraisers and other meet and greet events in-district.